The digital marketing landscape is always changing. We all know this, right? And if you aren't changing with it, someone is going to do it better. At 12SM, we're always looking for new tools and ways to accomplish our goals. We take pride in being "platform agnostic", which is a buzzwordy way of saying we're always open to different alternatives to solving marketing challenges. I'd stress that not only should we be open to these alternatives, but it's our job to actively seek them out. If a better solution (a.k.a. cheaper, more efficient, etc.) presents itself, we would be a doing a disservice to our clients and friends for not suggesting that alternative, no? With this ethos at heart, here is our current marketing "stack". These are the tools we've found ourselves going back to over and over again in 2016. If you have any questions regarding our use of these tools, make sure to hit us up in the comments. P.S. Click any title or logo to go straight to that tool's website. Slack: Slack is the new generation AIM for business and is the best chat software I've used. Its "freemium" level is perfect for smaller companies, and its paid levels offer enough perks to satisfy even largest of teams. It integrates with Google Docs/Drive, allows you to set auto-responders/auto-reminders (my team hates those but I love them), quickly share files, create a one-on one-chat with an individual team members, or even bring in the whole group for some crazy GIFs. Asana: Asana is an online Project Management software that can meet any need for any sized team. Its integrations, UX/UI, features, and quirks (yes, it has quirks ie. task-completion-unicorns), make it an addition that I'd recommend to any business. Asana just got even better with recent updates allowing it to now accomodate both Agile and Waterfall PM methodologies. Uberconference: Uberconference is an online conferencing tool with pricing levels ranging from FREE to as little as $15 month to month. It allows you to record your conferences so you can listen back afterwards and/or send the recording off to a colleague who wasn't able to attend. It also includes a chat feature, file sharing feature, and a screen-sharing feature, all of which are easily accessible within beautiul interface. It also has the most epic hold music of all time. Everhour: Everhour is a time tracking software that integrates seamlessly into your browser and/or project management software. Using nothing but @ and # symbols, any member of your team can quickly associate what they're doing with a specific task or project. The Everhour dashboard allows you to revisit these digital time stamps and make edits, print reports, and see trends that help make your team more efficient. 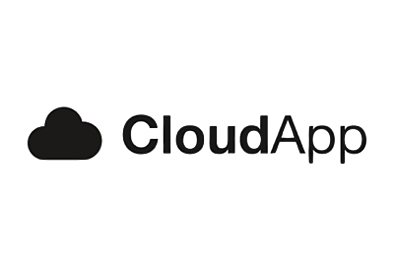 Cloud App: CloudApp let's you share files with team members digitally — no matter how you're communicating with them, in the simplest and quickest way possible. It simply uploads your content to their "Cloud" (get it) and it spits back out a link that can be be texted, "Slacked" (see above), or delivered however you wish. The link will take the recepient directly to your file. No more emailing images and breaking your browser! Google Drive: The gold standard in online collaboration. Google Drive provides you with a file "vault" of sorts, associated directly with your Google Account. You can share/edit/collaborate spreadsheets, documents, presentations, forms, and more with anyone — all you need is an email address. Gmail: If you're not using Gmail, you're doing email wrong. Like just about any email platform, it's free to create an account, only with Gmail you have access to "Google Drive" (see above), countless web-app integrations, and 15GB of free mail storage. Google Mail allows you to create an exteremely customizable email experience with custom themes, custom tabs, folders, email "filters", and an extremely intelligent SPAM filtering system. Google Chrome: While Google Drive is the gold standard in online collaboraiton, Google Chrome is the gold standard in web browsing. No other browser stays more up to date, provides more apps and integrations, or provides its users with a more intuitive interface and web browsing experience. You'll navigate the internet faster, smarter, and with less effort than you ever have before. Dropbox: Dropbox is one of the largest online file sharing services in the world and for good reason. Its ease of use, time-test security, and multi-tiered "storage-space" options make it attractive to anyone from college students to Fortune 500 companies. They offer free accounts (2GB storage), paid accounts (1TB for $9.99/mo), and custom storage solutions (Business & Enterprise tiers). PandaDoc: Helps build and deliver online sales quotes and proposals in a modern fashion. Clients can sign a contract electronically and comment directly on your proposal. You can also create custom "modules" that makes building proposals a lot easier if you find yourself mixing and matching your services to create custom pitches on a consistent basis. Self Control: Don't ever get distracted at work again. Self Control is an app that allows you to block your own access to specific websites or mail servers for a certain amount of time. Evernote: Create notes, reminders, and to-do lists and keep them all in one, easy to search place. You can even scan physical documents and organize them digitally. 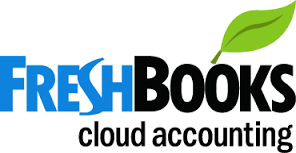 Freshbooks: Freshbooks is a super easy way to keep track of the comings and goings of your company finances. It allows you to quick add business expenses, payments, send invoices, and create new clients. Pay your employees and contractors directly in Freshbooks using multiple payment gateways such as PayPal or Stripe. Calendly: Calendly allows you to schedule appointments and meetings by sending a simple link with your available time slots to someone and letting them choose what works for them. No more, "Hey! What days work best for you?" emails. Click to read about 12SM's founder's email challenge. Email him, if you dare! Tag Assistant: A chrome extension that double checks to make sure your GA codes are functioning on your site. YSlow: YSLow is a tool developed by Yahoo to help identify issues that make sites load slowly. Use YSlow to make sure your sites and apps are quick and speedy. Gitlab: Gitlab is a UI for the popular version control software called GIT. We use Gitlab to host our own private GIT server where our developers and designers collaborate and build cool things. GIT makes working as team easy and seamless and helps alleviate many of the pitfalls of having a group of developers work on one project. Bootstrap: Bootstrap is a boilerplate set of code that helps you build responsive and functional websites super fast! Bootstrap takes care of all the heavy lifting on the front end so you can focus on the features that will really make your site shine. New Relic: New Relic is a server monitoring tool you can use to keep track of your sites. New Relic gives you real time updates on site traffic and memory usage, so if anything happens on your server you'll know about it. Google Webmaster Tools: Use these tools to submit sitemaps, cater your site's content to Google crawlers for SEO best practices, and receive important updates from Google about your business and its relationship to Google's alogrithm. Atom: Super simple, super lite text editor for us front-end designer/devs who like our UI just as pretty as it is functional. 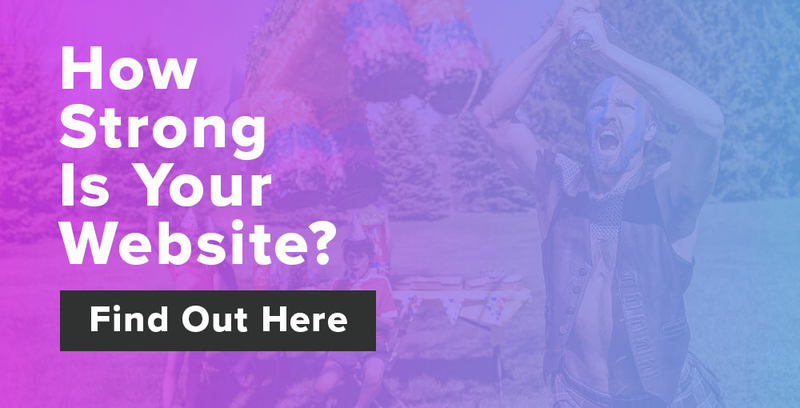 Wordpress: Highly customizable CMS for those of us who really enjoy development and design (though you can purchase a template, too, if that's more your style). Powerful, open source, and running 74.6 million websites, Wordpress is a widly trusted CMS. Squarespace: Website hosting and development platform that makes it super easy to set up a well designed, hard working website. No coding required. 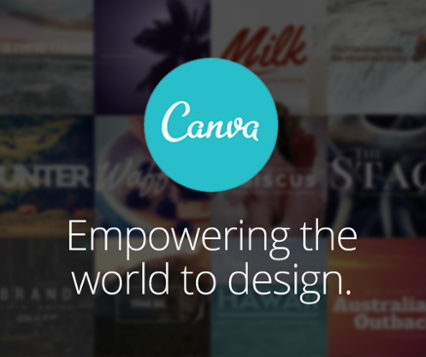 Canva:Super easy and professional graphics making webapp that you can use on your desktop or your phone. Make graphics for social media, your website, email list, and even printed designs like postcards and menus. Start from scratch or use any of Canva's gorgeous pre-designed templates. Pexels: A CC0 (a.k.a. 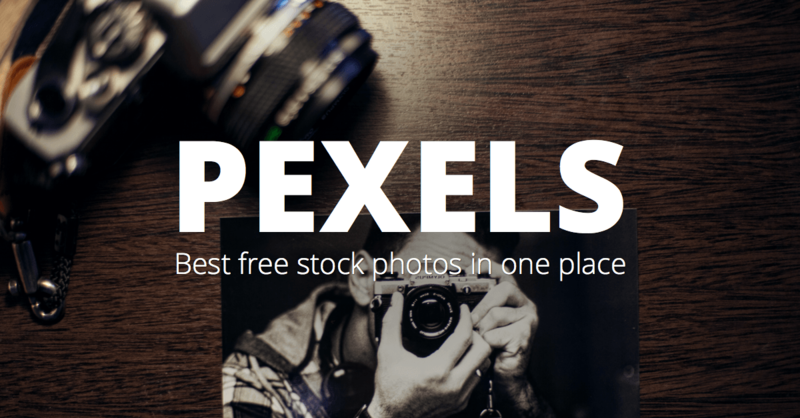 completely free) stock photo library. High quality stock images from all over the world, in more categories than we could even dream of. 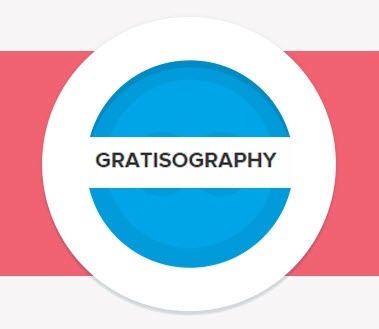 Gratisography: Another CC0 stock photo library. A bit smaller, but often with new, exclusive images that aren't submitted to Pexels or other libraries. It's goofy in the best way. 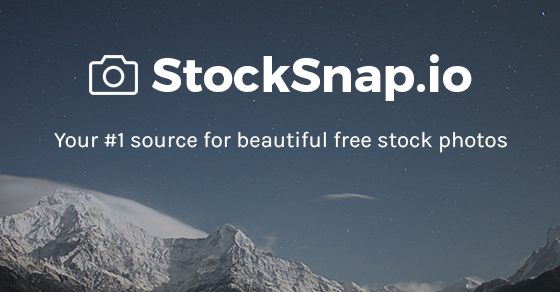 Stocksnap.io: Searches through all sorts of CC0 image libraries and aggregates the in one spot. If you can't find it on Stocksnap, it doesn't exist! 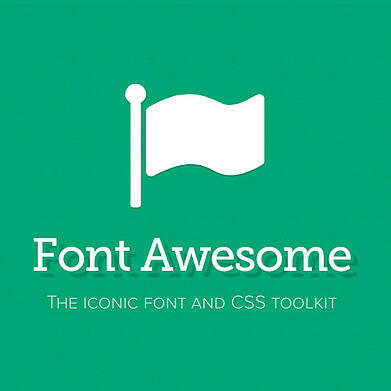 Font.awesome: Free extensive icon library that you can use as a webfont as well as in Photoshop. The gold standard of icon libraries (and it's getting bigger every day). 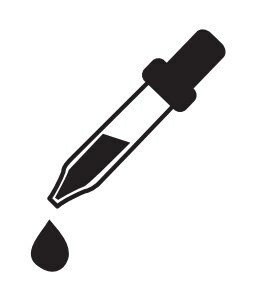 Eye Dropper: Eyedropper is a chrome extension that allows you to click on a color on any webpage and it copies the HTML code of that color to your clipboard! Invision App: We use InvisionApp to share interactive site mockups with clients and team members (but it can do so much more). The most sensible and easy to use mockup sharing app we've come across. CreativeMarket: Our CD's favorite design asset library. Get everyhing you need from fonts to themes to templates and Lightroom actions and them some. High quality graphical assets for days. DaFont: Masive free font library. The go-to for finding new typefaces and fonts to customize. Flux: Send and recieve data seamlessly between your existing design tools. 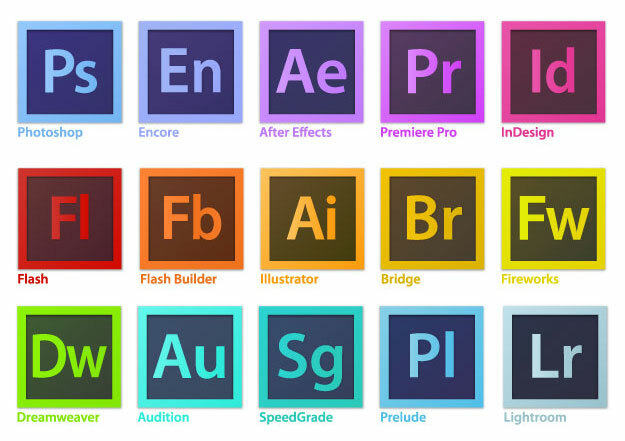 Adobe Creative Cloud - From mocking up websites to video editing, all of the prorgrams available in the Creative Cloud are the core of what the design team works with. It is our lifeblood. Peek inside one of our brand guides! Wordmark.it - Wordmark.it is a nifty website that displays text in all the fonts that are loaded on your computer. This can be really helpful when trying to find the perfect font for a project. 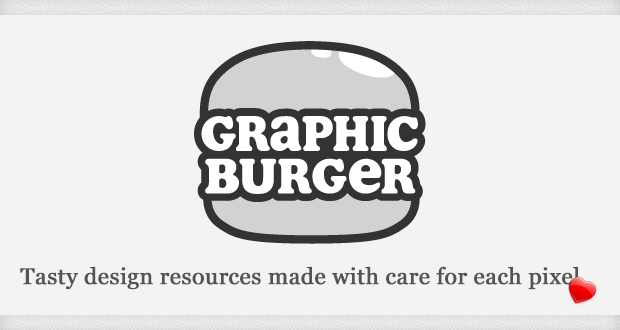 Graphic Burger - Graphic Burger has all sorts off free assets available for designers. A lot of the mockup templates featured on this site are great for showing off your companies portfolio work if you don't have the time for an actual photoshoot. Design Taxi - Design Taxi is more or less just a place to get creative inspiration. If there is a place to slack off, it's Design Taxi. What!? 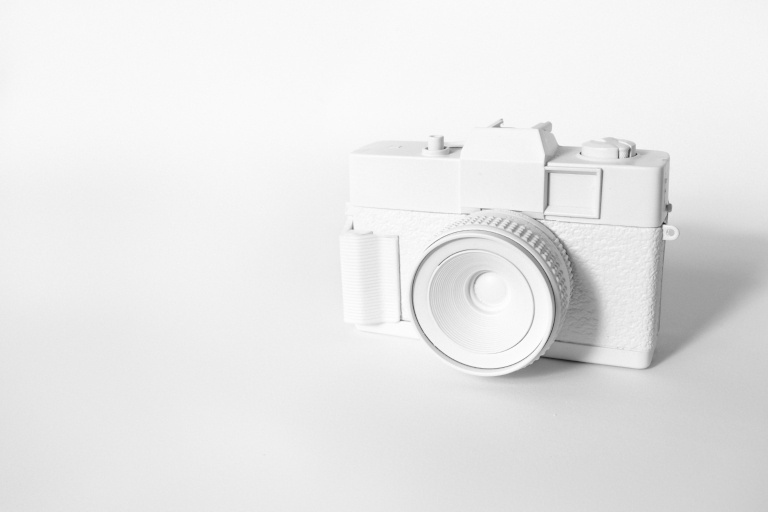 We're looking for creative inspiration! Joke's on you Project Manager. 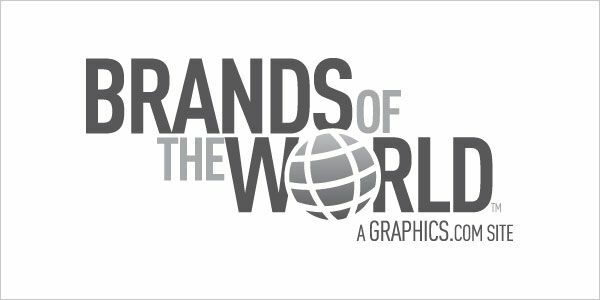 Brandsoftheworld.com - A good place to find high quality vectors of big name brands. 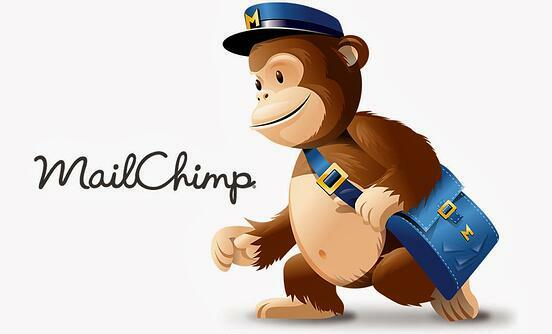 Mailchimp: A cost-effective and popular email service. You can pay per blast or on a monthly fee. A/B testing abilities, automation workflows, send time optimization, and mobile-friendly templates make this our go-to email marketing platform outside of a more robust marketing platform such as Hubspot. Zapier: Zapier is so very good. It's is an online service that allows you to automate tasks and other actions to connect business tools and services that aren't naturally connected. Want to add an email to Mailchimp automatically after a user fills out a Typeform on your site? Zapier's got you. 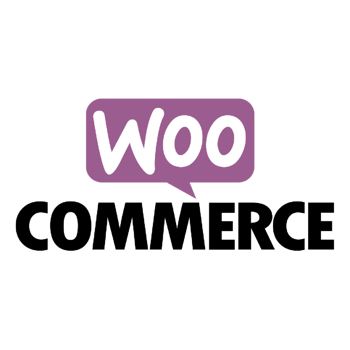 Woocommerce: Create products, set prices, add coupons, etc.. Does not include a payment option though! You have to integrate with Stripe or another payment service. It's our go-to store platform due to great community of technical support and plugins that surround it. 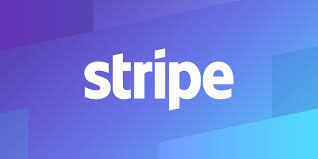 Stripe: Cheap service that allows you to process financial transactions through a digital store. Pair this with WooCommerce for a digital store. Hubspot:A wide array of marketing and sales software programs that help automate and improve the efficiency of almost any marketing and sales effort. 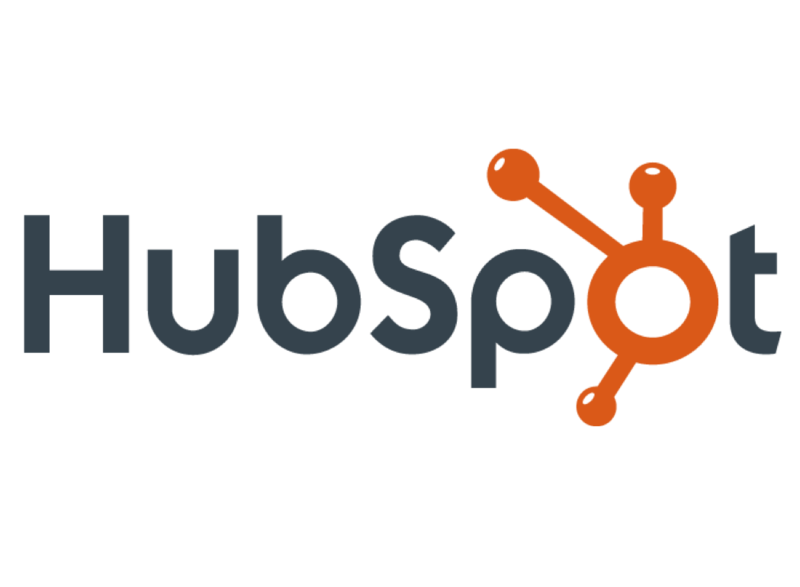 Full disclosure, we're a Hubspot partner! Their Growth Stack suite that includes their sales, CRM, and marketing platforms is powerful asset to any business. Adroll: Retargeting platform for Facebook and IADB ads. Pricing is a small percentage of ad spend, and they will create seven free ads for your first campaign. Moz: The SEO kings. A suite of tools and top-notch research designed to help you understand and execute on the latest SEO principles. Buffer: Tool for posting out to multiple platforms over time. You'll need a social management platform if you're tackling a diverse social strategy. Hotjar: Awesome heatmaps of user behavior. It helps you understand how users interact on your site by showing you where they click and hover. Google Analytics: In the free website analytics realm, it's hard to top GA. It's easy to grab overview and top-level insights while still having enough depth to satisfy the data nerd in us all. Yext: Local SEO tool that makes it easy to update over 70 local directories at once. It's not cheap, but it's powerful. SEMrush: Similar to Moz, this is another suite of tools you can use to outline your SEO strategy. Email Hunter: Email Hunter helps to find professional email addresses. Just enter the webpage on which the emails you're looking for are, press enter, and every email address listed in that domain will appear. LeadIn: This used to be Hubspot LITE, but now Hubspot is rolling out a FREE marketing platform, which is fantastic news. Sidekick: Hubspot's tools that lets you see when people open emails. Great for prospecting/email marketing. Grammarly: Fantastic extension that proofreads across your entire browser, and you can review and implement the suggested edit within whatever application you are already writing in. Really useful for emails. Kimono: A data scraper for sites. Need to write down 60 Youtube titles on a site? Kimono's got you. Gathercontent: Editorial-driven content management service. If you have a team of writers you work with, I'd use this to organize thoughts and drafts. Mailgun:A developer-centric email delivery system that can be used for advanced email blast techniques (rerouting through different domains etc.). Hubspot Sales:A tool in Hubspot that can be used in every aspect of sales from email and CRM integration to email scheduling and notifications. I find the Hubspot Sales tool extremely helpful in knowing when/how to follow up with leads based on how they've interacted with my last email. Have they opened it and clicked my link or not even opened the email at all? This helps me create tailored email follow ups to each lead. Shopify: an ecommerce software that has everything you need to sell online, on social media, or in person. Zendesk: Customer service software company that allows quicker and easier interaction between businesses and their customers. You can see our support system via Zendesk by clicking here. ConvertKit: An email marketing tool for bloggers that sends out automated emails and provides other email marketing tools. Tailwind: A visual marketing, scheduling, and analytics tool specifically for applications such as Pinterest and Instagram. Skitch: This is a super easy and flexible screenshot tool that lets you add arrows and text to screenshots. We use this almost every day. ScreenFlow: Allows you to record any part of your screen while also capturing your video camera, computer, phone, microphone, etc. RecordIT: Enables you to record any part of your screen that you choose and then share the file. Upwork: Freelance marketing company that lets you connect and collaborate with other professionals. Great for outsourcing. Phew! There you have it! If you have any tools you like, please add them below in the comments! We're always down to check them out. Or if you have any questions about how we use these tools, let us know! 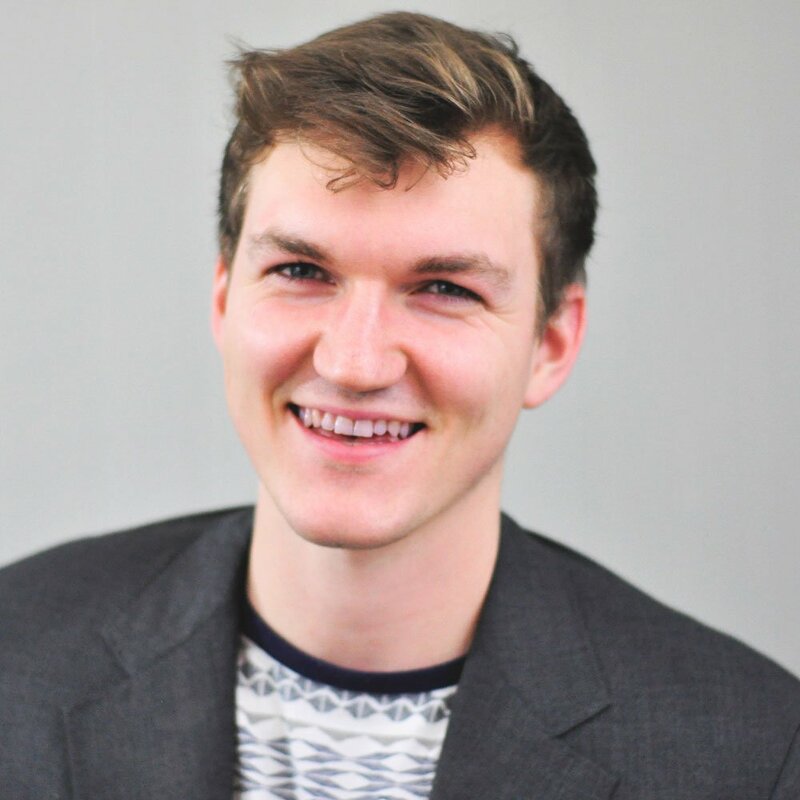 Nathan Phelps is the Brand Advocate at 12South Marketing and is our Quincy Jones to Michael Jackson's Thriller.